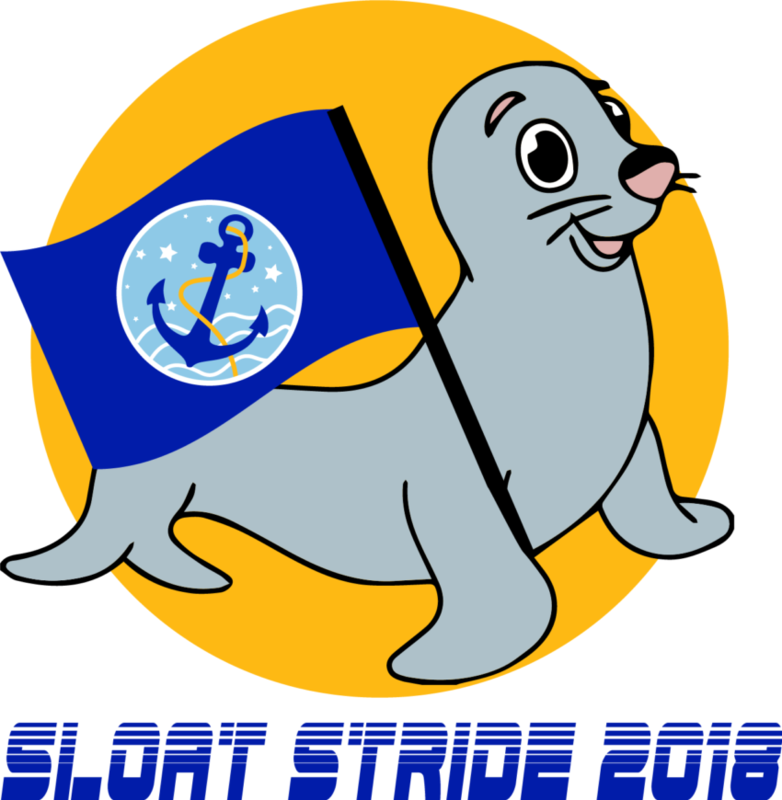 On your mark, get ready……Sloat Stride will be on Friday, October 12, 2018. ALL kids will participate. Sloat Stride is a walk/jog-a-thon fundraiser at school where the kids can personally make a difference by raising money for their school! The money we raise will be used to make sure that some of our favorite programs at Commodore Sloat – PE, music, theater, art, and Education Outside – can continue. The kids will walk or jog as many laps as they can in one hour. Students will be running around our newly furbished Lower Yard! Most students can run / walk between 20-60 laps! 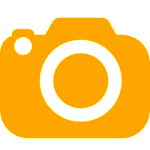 RUN CLUB – To get ready for Sloat Stride, the kids are invited to join run club starting a few weeks before the big event in the lower yard 8:10a – 8:35a. It’s a great time to listen to some music and run some laps before school.